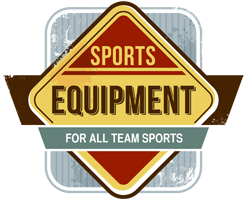 Lang’s Sporting Goods offers full-service embroidery with several multi-unit embroidery machines. High capacity capability makes Lang’s well suited for contract embroidery. Our on site production enables us to maintain strict attention to detail before, during and after the production process. 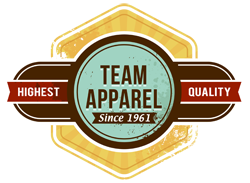 We only use the highest quality threads to ensure that your logos and art maintain the same great quality throughout the life of the garment. Since we control the production on site, we can meet strict deadlines and ensure that you will have your products on time, every time. Our creative team will prepare each project proposal customized for your specific needs. 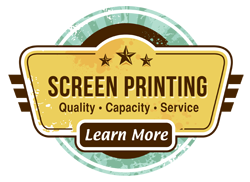 While we are happy to just implement your design on the item of your choice, we also can help you choose an appropriate item, color, and design that will result in the highest quality product. We do orders from one item to thousands, but we treat each order with care. 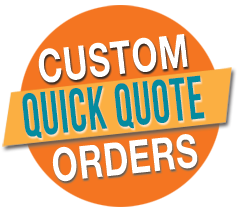 With the embroidery done on site, we provide customers with high quality embroidery delivered on time and at the right price. Puff 3D embroidery uses a foam underlining to achieve an extreme three dimensional effect. The foam comes in different widths and colors to accommodate an array of products and thread colors. This application also requires an increase in the thread count, so the foam will not be exposed through the tread. Puff 3D embroidery works best with larger rounded letters. The artwork for puff embroidery should also have rounded corners so that the needle perforates the corners of the design and covers the foam completely and makes your design come alive. Hats, bags and other thicker materials that will not be washed often are suitable for Puff 3D embroidery. Let us have a look at your project – we can help make your business stand out.